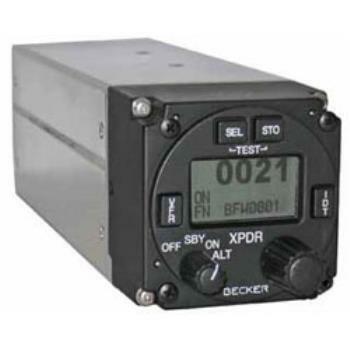 The BXP6401-2-(01) is a compact and lightweight single block Mode-S transponder. It is certified according to ETSO-2C112a and is suited for VFR and IFR operations up to 15,000 feet. 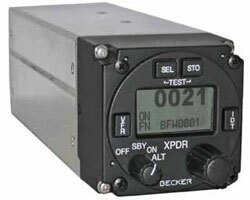 The transponder is equipped with extended squitter and SI code function and it provides an interface to the central aircraft data system. It allows ELS, supports EHS, as well as ADS-B via extended squitter. The BXP6401-2-(01) is designed for panel mounting and fits into a 2 1/4 inch cut out. A split version is also available.